Brittani Pitre, 34, doesn't have a lot of down time in her very busy life. The LSU graduate is a wife, mother of two and small business owner in Lafayette. She's been working in overdrive since 2002, after relocating from Shreveport to Baton Rouge, where she got her marketing degree, before settling in Cajun Country. There's never a dull moment for this self-proclaimed perfectionist - but Brittani finds beauty in the chaos. 10 Date Ideas for Valentine's Day! Valentine's Day is right around the corner! It's time to start booking reservations and coming up with plan! Whether this is a special night with your significant other or a friends get together, start planning something amazing! Here is a list of Date Ideas to get you thinking in the right direction! 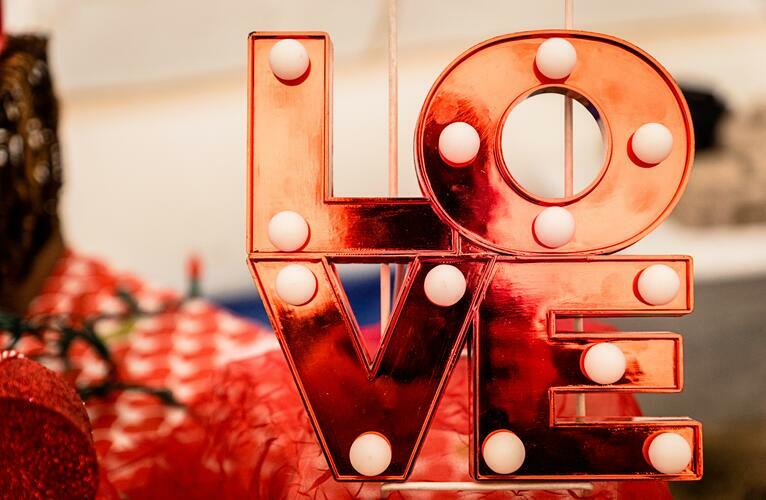 Celebrate Love with thoughtfulness this year! Are you getting the most of out of your time when you go to the spa? At O2 Face and Body Spa, we offer a variety of ADD-ON treatments that help you get the most out of your experience and your time with us! What is an ADD-ON treatment? An ADD-ON treatment is an additional service that you can add to a massage or a facial, based on availability. Here are some examples of ADD-ON treatments you can choose from when you come to O2 for a massage or facial. 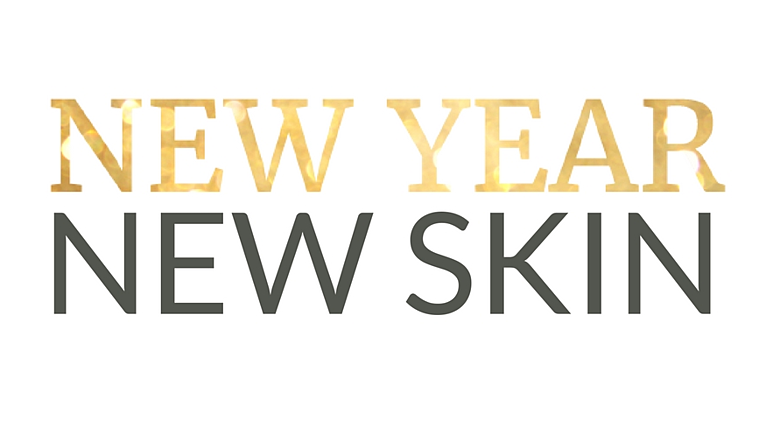 Have You Made Your 2019 Beauty Resolutions Yet?! By now you have probably made multiple 2019 New Year resolutions! Hopefully you are still on track to make 2019 the best year ever, but have you made any beauty resolutions yet?! Our skin is an important part of our whole body and how we look and feel plays a huge role in how we live and operate day to day! Why Are Gift Cards So Great?! Gift cards are great option for gift giving because the recipient can get what they want and they can get it when they want it! Don't stress about what they may or may not like, give them a gift they are sure to love! Gift cards provide a personal experience for your friend or loved one that can be experienced not only when you give the gift, but also at a later date when they will redeem the gift card! 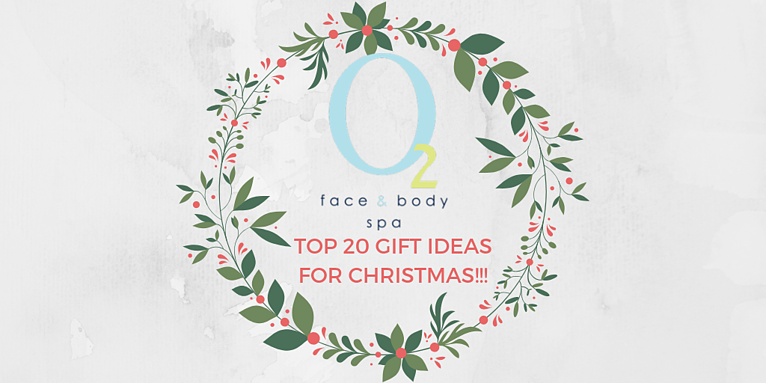 O2 Face and Body Spa's TOP 20 Gift Ideas for Christmas! Let's be honest. The holiday season can be hard to manage! Between gift buying, preparing food, holiday parties, family coming into town and shuffling kids from this to that - one can get overwhelmed very QUICKLY! Which is why we want to help you! We have made a list of top-selling gifts at O2 Face and Body Spa! 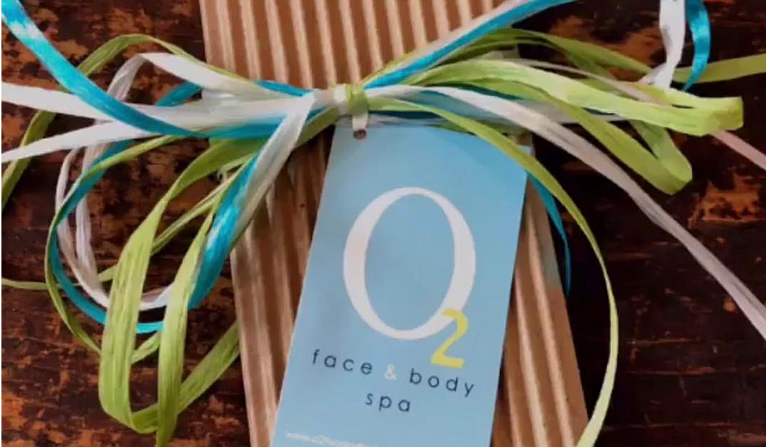 So whether you want to knock out your gift giving all at once or pick up a few unique gifts - you can do it all at O2 Face and Body Spa! And in the holiday bustle, if you (cough cough) realize you have forgotten a gift, you can always swing by for a gift they'll never know you got in a rush! 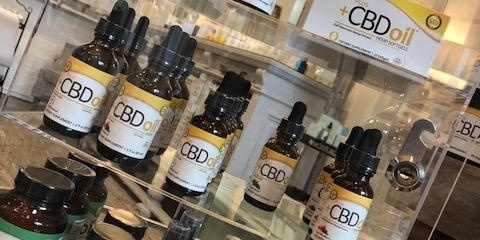 What Is CBD Oil and Why Should You Try It? Cannabidiol is a popular natural remedy used for many common ailments. Better known as CBD, it is one of the 104 chemical compounds known as cannabinoids found in the hemp part of the cannabis plant, Cannabis sativa . Unlike Tetrahydrocannabinol (THC), CBD has analgesic, anti-inflammatory and antidepressant properties, without the psychoactive or "head high" effects that THC provides. 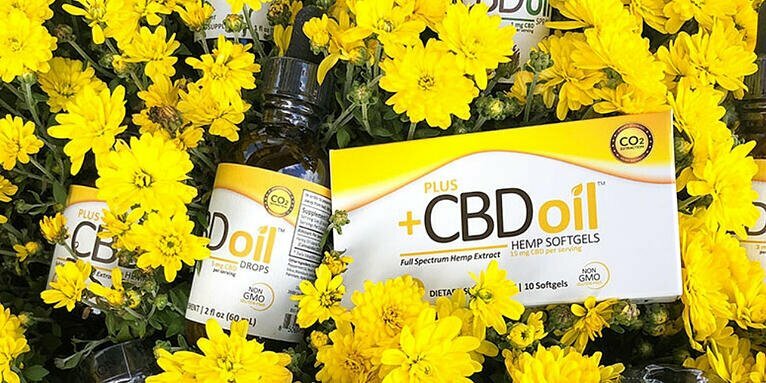 Hemp CBD products, like oils, edibles and topical treatments are made from "industrial hemp" and must have no THC cannabinoids to be sold legally in the United States. Keep up with the latest in the spa world!